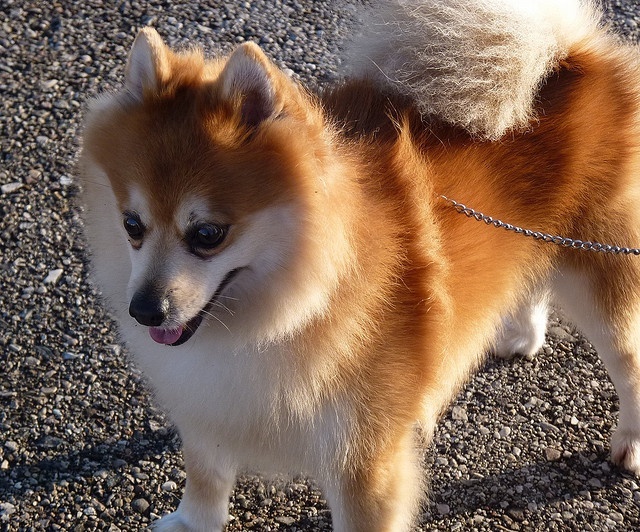 I was just curious...what dog looks most like a Fox? Here's a Korean Jindo Dog. 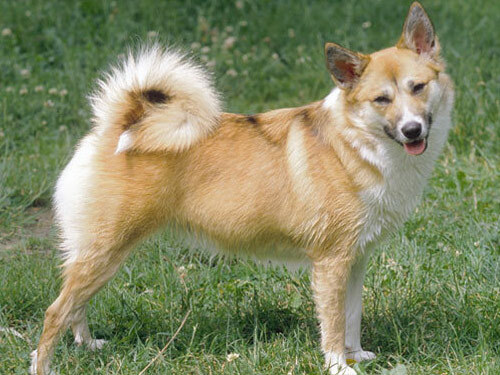 Some Corgis kinda look like fat, stubby-legged, sometimes tailless Foxes. 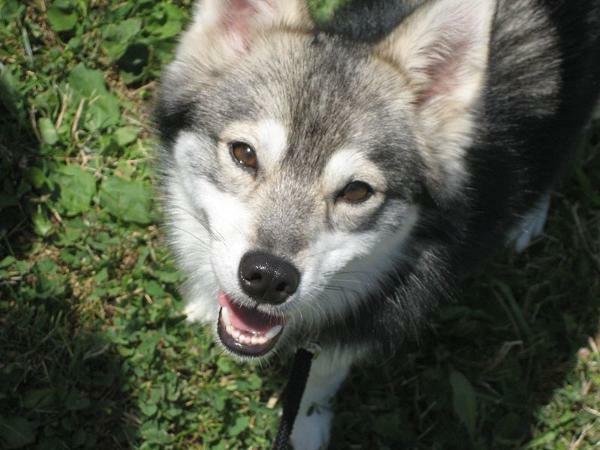 alaskan klee kai some of them look a lot like marble foxes. I saw a couple light silver looking ones at a pet fair and at first from a distance I did mistake them for foxes. Those have the facial features. Forgot about those. Very interesting breed. Volpino Italiano even means "little italian fox". 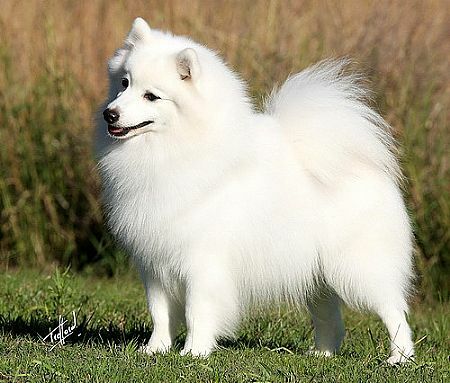 A bit too fluffy and with a screw-tail, but still worth the recognition. It would be my breed of choice if I were to get a small dog. Healthy as can be, they frequently make it into their 20s. My main interest is in parrots, dogs, toothed whales and snakes. Future animals I want to have when we have land are camels, wolfdogs/wolves, coyotes or jackals, striped hyena or aardwolf. Also poultry, rabbits water buffalo and/or yak for livestock. Some chihuahuas look fennec-like to me. ;) With the tiny bodies and big ol ears. 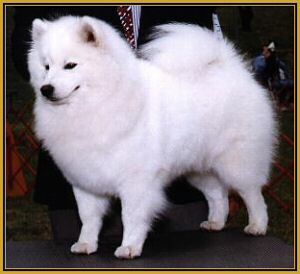 I think American Eskimo Dogs and Japanese Spitz look a lot like curly tailed arctic foxes. Heehee, they actually do! They just need a longer tail! My old Chihuahua resembled a fennec fox, same colouring and being the runt he had a tiny face but large ears. The computer guy saw Ikigai as my wallpaper and thought he was a chihuahua. TamanduaGirl wrote: The computer guy saw Ikigai as my wallpaper and thought he was a chihuahua. I checked out your website, Ikigai is so sweet looking!